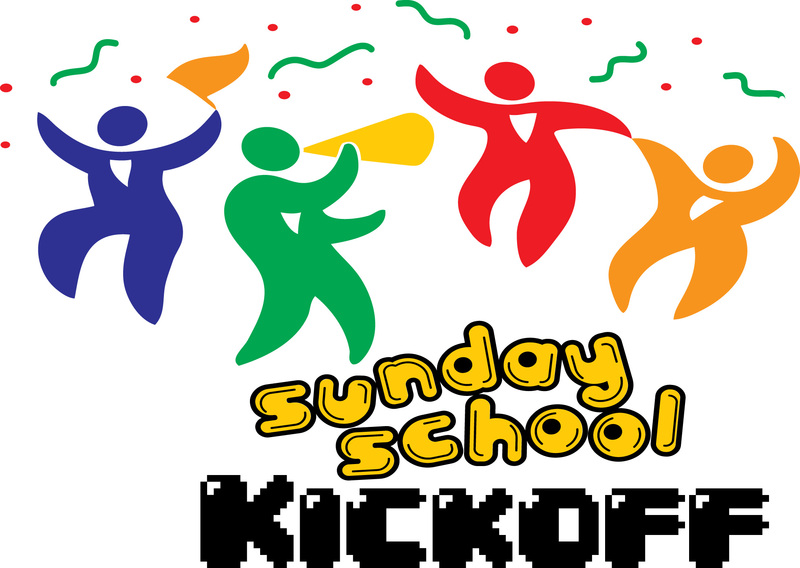 We welcome everyone on September 9th at the 10am Worship Service for the Annual CE Sunday School Kickoff Picnic and Blessing of the Backpacks! 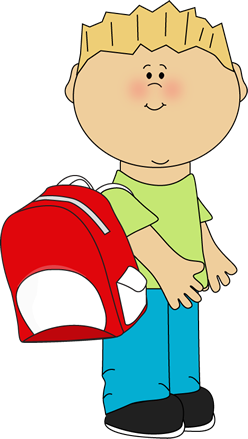 Please remember to have your child bring his/her backpack to be blessed by Pastor Richard during the 10 am Worship Service. Immediately following the service is the CE/Deacon’s Annual BBQ on the front lawn. Cost: Adult $4, Children: $2, NTE $10 per Family. Christian Education will also have a craft table for the children! Deacons will also have lawn games to play! The office will be closed in Observance of Labor Day on Monday, September 3rd. Please join us once again at the lovely home of Joan Hubbard for the annual Deacon's Lawn Party. Menu and details to be announced. Rain Date is Sunday, August 12th. Please join us at the west pier at Cedar Beach in Mt. 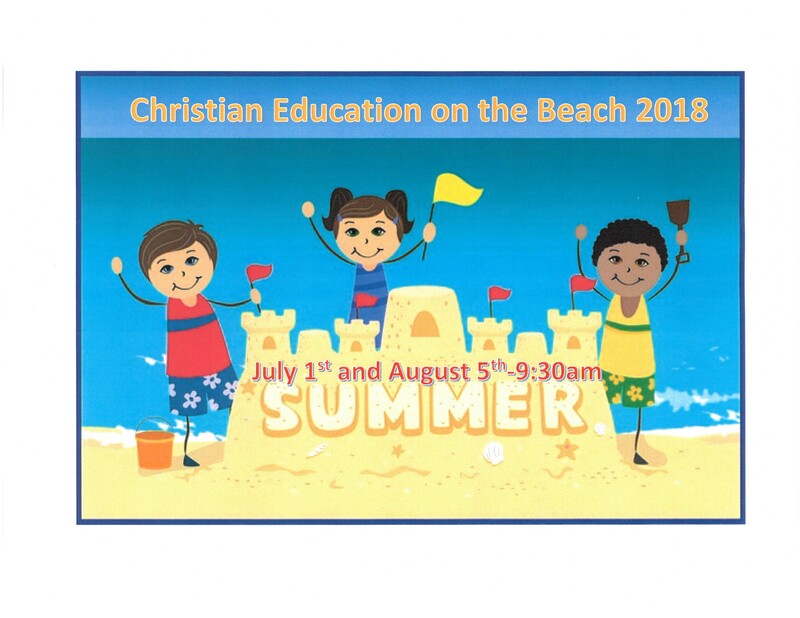 Sinai NY at 9:30am for CE on the Beach hosted by Deacon Jane Fudge. Please dress appropriately for the beach and bring sunscreen and a hat. Bring a friend or a neighbor and enjoy some fun in the sun! 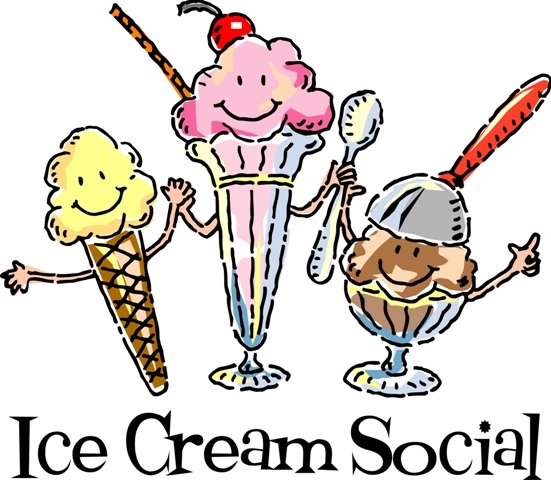 Please join us at McNulty's Ice Cream Parlor at 7pm for Christian Education's Ice Cream Social. All are welcome to come enjoy some fellowship and delicious cold treats. For details, contact Deacon Jane Fudge at office@pjpres.org. Please join us on Sunday, May 27th at 4pm in the sanctuary for an afternoon of delightful music. 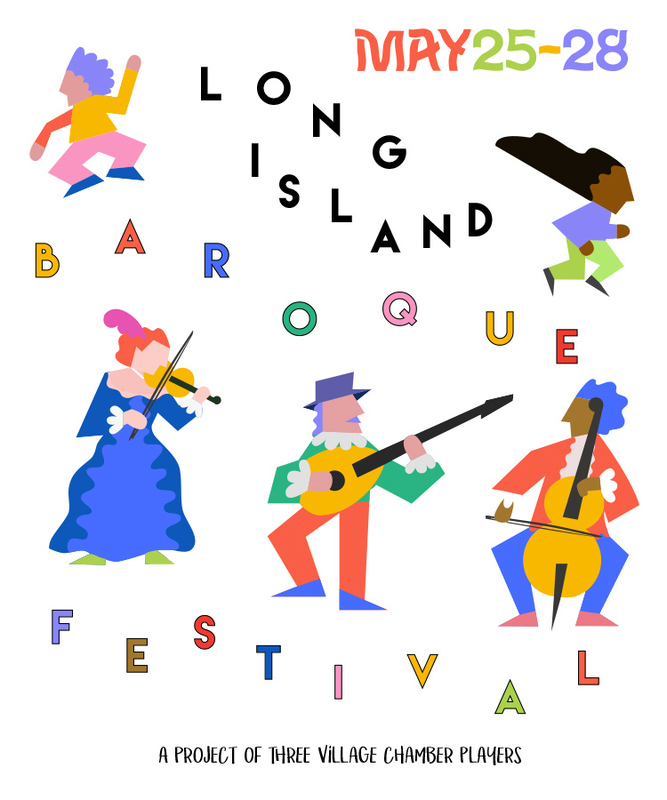 Three Village Chamber Players present “Baroque Europe: 17th and 18th Century Delights”. Works by Bach, Couperin, Castello, and Falconieri. The concert is free (donations accepted). As always, a non-perishable food item can be placed in the basket as you enter the church to feed the less fortunate. 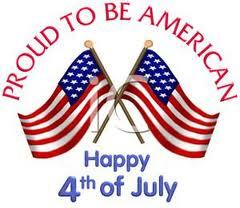 The office will be closed in observance of Fourth of July. 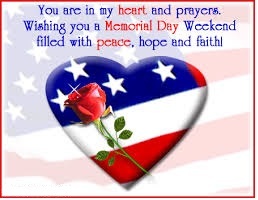 The Church Office will be closed Monday May 28th in observance of Memorial Day. >Please join us for our regular worship service which will be held outdoors on Sunday June 10th at 10 am. 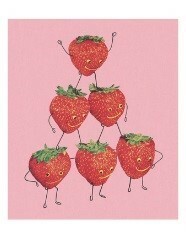 After the worship service the deacons will have their Annual Strawberry Social. Family and Friends are welcome!! Please join us for our regular worship service and Blessing of the Animals which will be held outdoors on Sunday June 10th at 10 am. All animals great and small, furry or slimy are welcome. 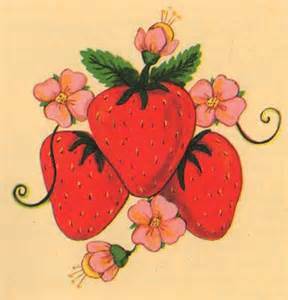 After the worship service the deacons will have their Annual Strawberry Social. 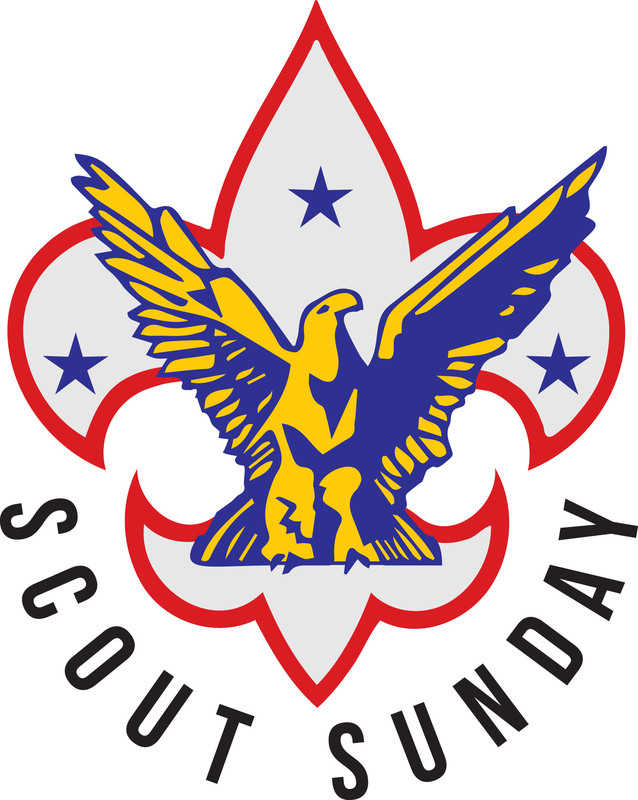 With great joy and thanksgiving, we invite our church family to join us on June 3rd in the sanctuary for Justin’s Eagle Scout ceremony. Refreshments will be served afterwards in the Fellowship Hall. Hope you can all share in our happiness. 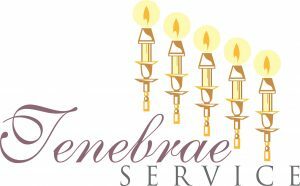 The Tenebrae Service is an adaptation of an early Fourth Century Worship Service. Literally meaning “Shadows” or “Darkness”, this Service of Shadows utilizes sacred scripture and music to interpret the Passion (suffering) of Christ. The gradual extinguishing of candles symbolizes the growing shadow of the crucifixion looming over Jesus and his isolation in darkness as his disciples desert him. The congregation is invited to leave the church in silence, reflecting on our Savior's suffering, loneliness, and death for our sakes. Please join us after the 10am Easter Worship Service on the front lawn for Christian Educations Annual Easter Egg Hunt at 11am. 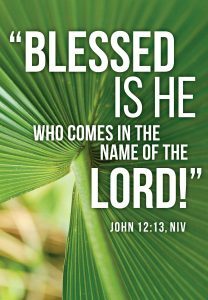 Join us the morning of April 14th-Palm Sunday, as we gather with other local churches for our Annual Procession of the Palms Parade up Main Street. All are welcome! Please meet Pastor Graugh behind the GAP Store off Main Street in Lower Port Jefferson in the parking lot at 9:15am and join in song as we proceed toward our church at 9:30am. Easter Worship Service 10am followed by Christian Educations Annual Easter Egg Hunt on the front lawn. Sunrise Service at Cedar Beach. 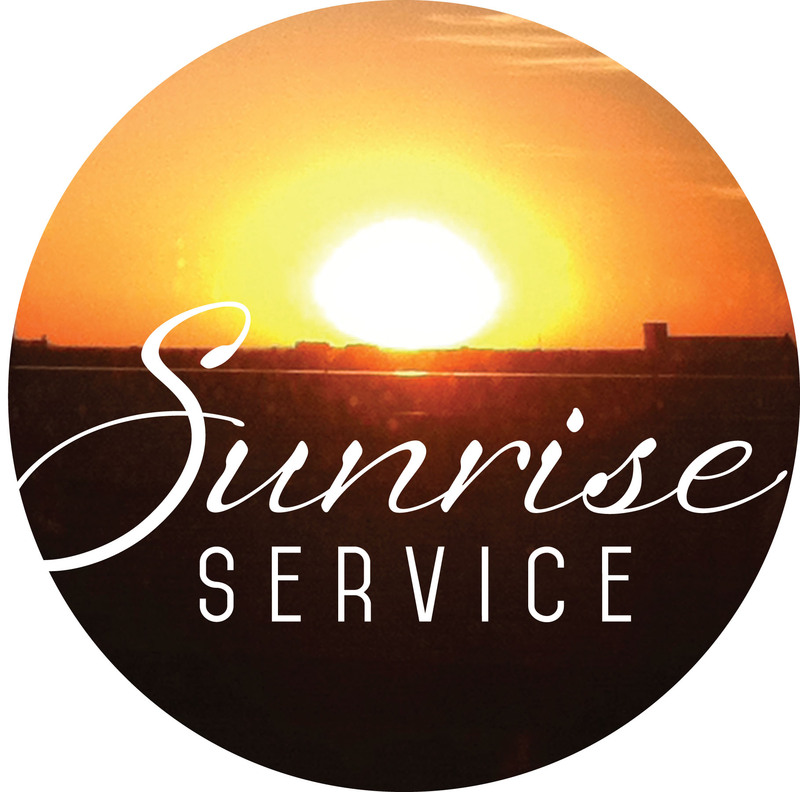 We will meet at the West side of the Concession Stand for a Communion Sunrise Service with other local churches. Please join us for a Soup Dinner on Maundy Thursday, March 29th at 6:30 in Fellowship Hall. Followed by the Tenebrae Service of Shadows at 7:30. Join us on Saturday, March 31st at 8:30am for some fresh air fun while we spruce up the outside of the church! Come grab a rake or a broom and enjoy Fellowship and a healthy activity! 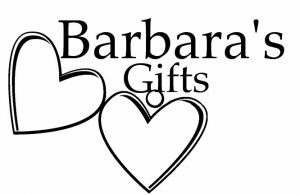 Once again, the church school will be raising funds for our Barbara’s Gifts Mission Project. This year we will be making at least 100 health kits. During the month of February donations of toothbrushes, toothpaste, deodorant, washcloths, and shampoo will be collected in the fellowship hall. 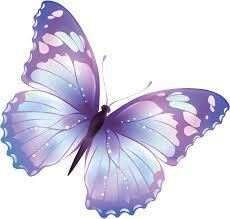 If you would like to donate money, please make checks payable to FPCPJ and write “Barbara’s Gifts” on the memo line. The children will assemble the kits during class in March. 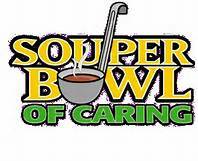 Souper Bowl Sunday – Next week, Feb. 4th is Souper Bowl Sunday. The children will be collecting cans of soup and donations for a local food pantry. Please bring in Soup to donate, the lessons of giving are endless! 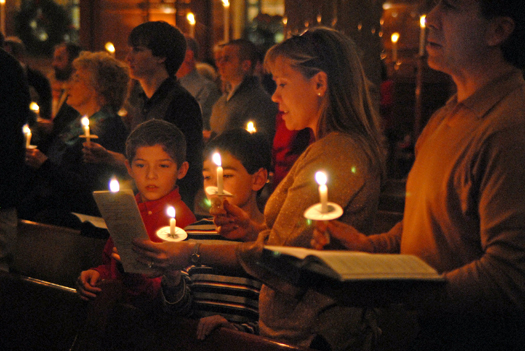 Please join us at 7:30pm for our traditional Candlelight Worship Service. Please join us at the 10am Worship Service for Christian Educations Annual Children's Christmas Pageant. 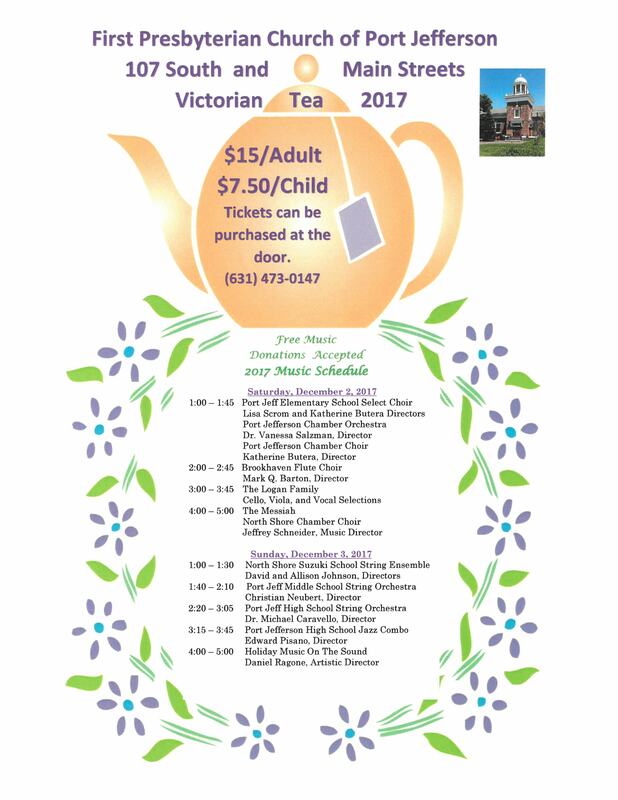 Welcome to our Annual Victorian Tea! 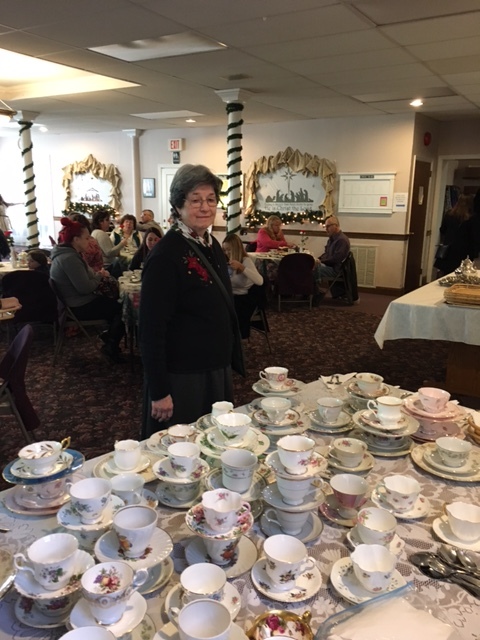 We are glad to participate once again in the Port Jefferson Village Charles Dickens Festival and very pleased to have you as our guest for tea. We hope you enjoy your choice of teas and the variety of homemade tea sandwiches and desserts. Your waiter or waitress will serve you promptly, to the best of their ability. The monies collected from your donation go to support the work and mission of our church. If you would like to know more about our church, please feel free to ask your server. Adults $15.00 Children $7.50 , no reservations needed! Thank you for coming. We hope you'll join us again next year! Please join us for a Community Thanksgiving Service being held at Christ Episcopal Church on Monday, November 20th at 7:30pm. 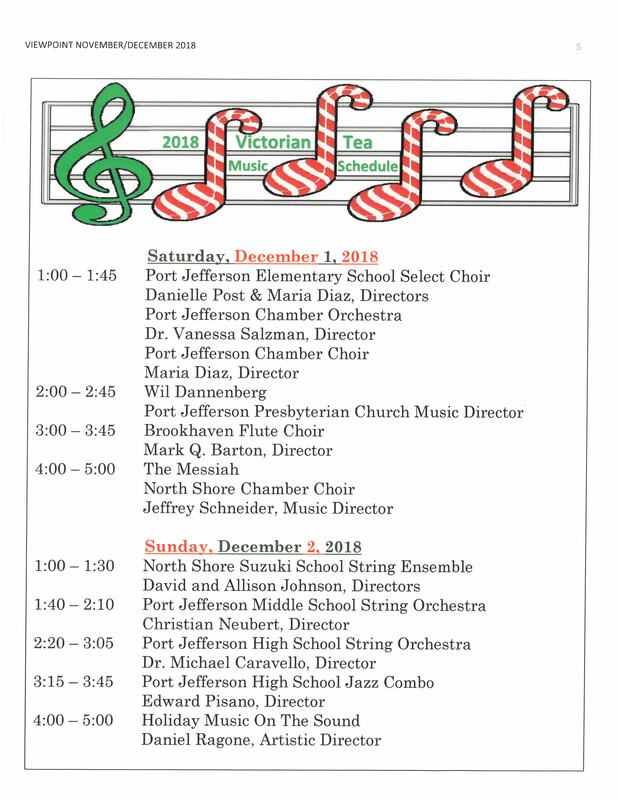 Join us for Tea, Scones, Tea Sandwiches and some wonderful live Music to start off your holiday season! 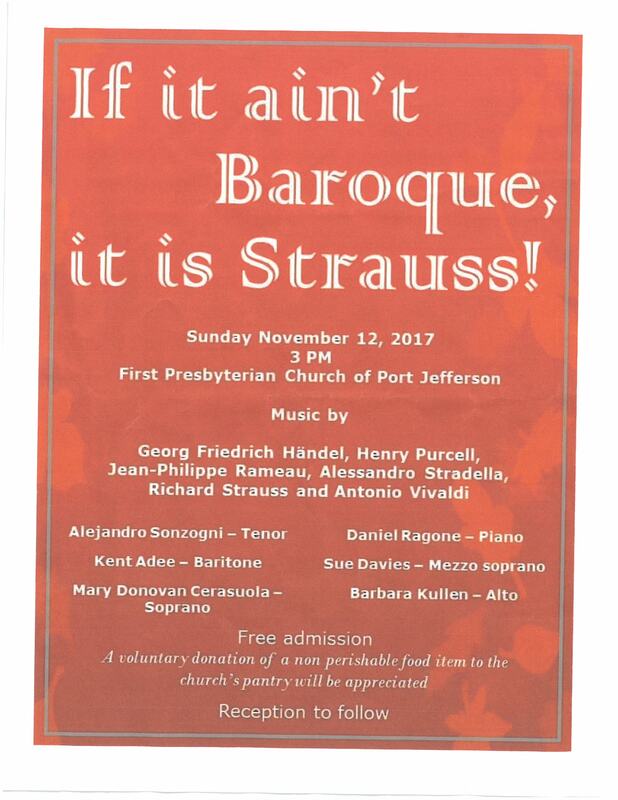 Concert-November 12th 3pm “If it ain’t Baroque, it is Strauss! Ordering Online? Try Rapid Pick up. 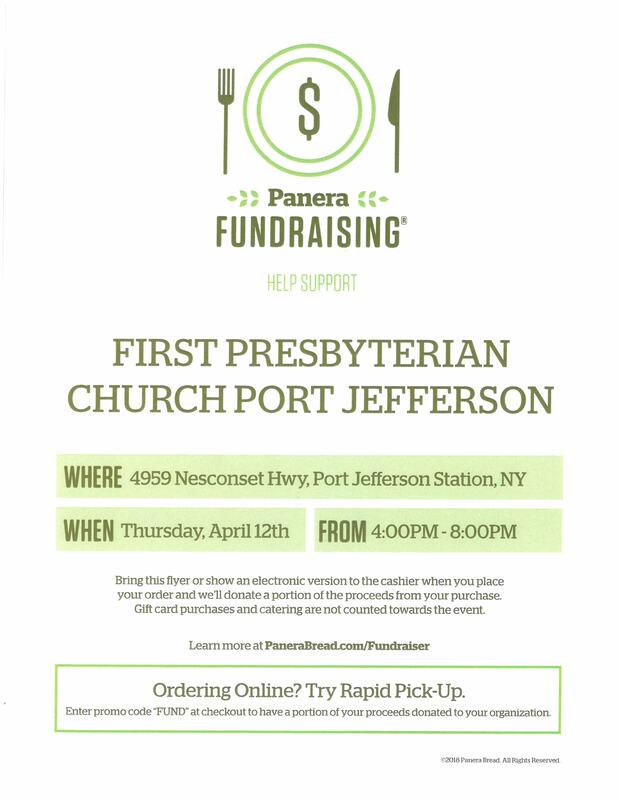 Enter "FUND" at checkout to have a portion of your proceeds donated to First Presbyterian Church of Port Jefferson. 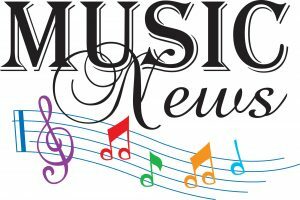 Please join us for beautiful fall afternoon for another Music on the Sound Concert at First Presbyterian Church of Port Jefferson at 107 South/Main Street in Lower Port Jefferson. “Music on the Sound” was born out of a desire to bring a serious concert series to Port Jefferson and the surrounding communities. Not only will these events bring cultural and spiritual nourishment to the public but an opportunity for local musicians to share their creative abilities in an attractive venue. First Presbyterian Church of Port Jefferson offers an ideal performing space, inspiring atmosphere and excellent acoustics. The vision is for an ongoing year round series that presents concerts of various themes and includes music that is vocal and instrumental, sacred and secular. It is an especially important goal to reach young and upcoming musicians, who need support and encouragement from the community. It is our sincere hope that through “Music on the Sound” the presence of art in our lives will be recognized, not as a luxury, but as a basic need and important contributor to the welfare of our society. Music Director /Pianist Daniel Ragone will be joined by performers Vivienne Grizzle-Jaber and Selma Jaber. 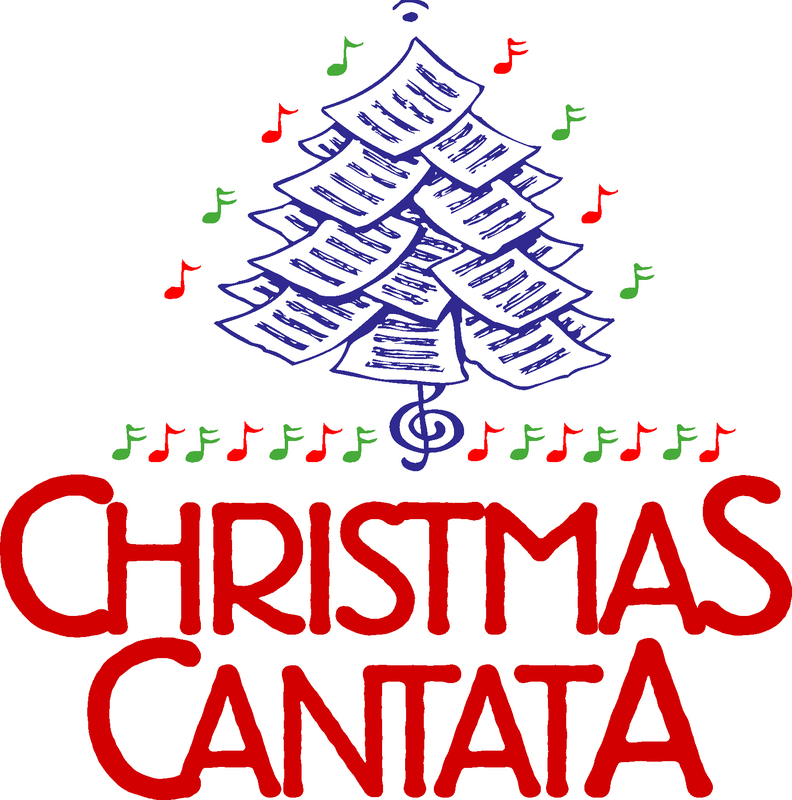 Concert Details Varied Program of Songs, Operatic Arias, Duets and Selections From Broadway. Suggested Donation $20. Reception following performance. 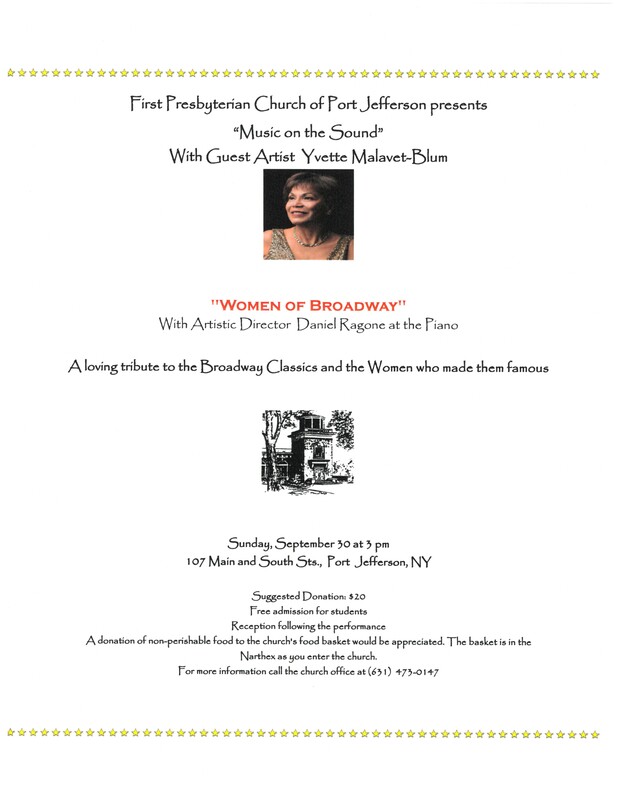 For more information contact us at (631) 473-0147 or office@pjpres.org for upcoming concerts. 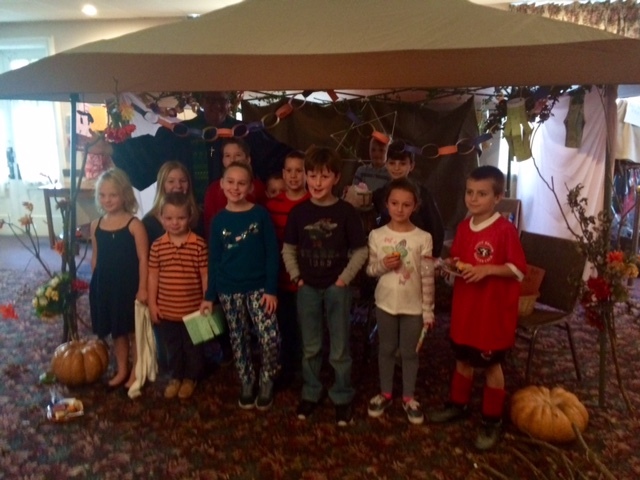 Children will gather on Sunday, October 29th, in fellowship hall to build their very own Sukkot Booth where donations of food for Harvest Sunday can be placed. 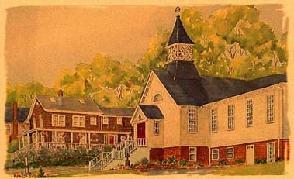 Christian Education classes begin Sunday, September 10th. Back–to-Church-School Sunday will be on September 10th. The service will be very special. 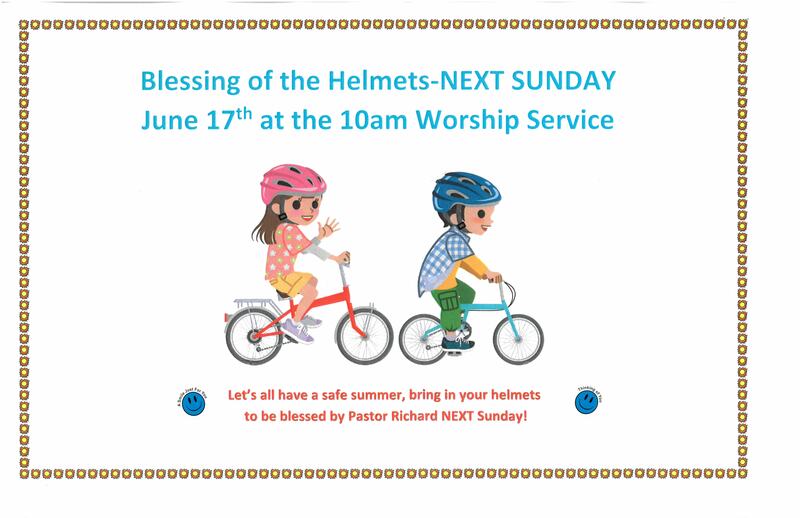 Tell the children to bring their backpacks as Pastor Richard will do a “Backpack Blessing” to bless the children as they begin a new school year. He will also be presenting each 4th grader with a new Bible as they transition into the older class. After the service, there will be a terrific BBQ on the front lawn of the church with a special craft table for the children. It will be a Sunday that you won’t want to miss. Please bring a side dish to be shared by all! $3/Adult, $1/Child, not to exceed $6/family. Family Fall Fling Western Night is being hosted by the Deacons so grab your cowboy/ cowgirl hat, get your boots on and join us at the Setauket Neighborhood House for an evening of Fellowship and Fun including a Chili Cook off and Pie Contest! $20 for Adults, Children under 8, free, over 8, $5.00. The Deacon’s Lawn Party will be held at the home of Deacon Joan Hubbard on the water in Poquott at 3pm on Saturday August 19th. Joan has been most gracious to offer her home and besides enjoying great fellowship, there’s a view you don’t want to miss! The menu will consist of London broil, chicken cutlets, clam chowder, corn on the cob, salads and desserts. Bring your own beverages, chairs or beach blankets and a smile! The cost is $20 per person, children are free but must be signed up. We will need to limit the number of people so be sure to sign up soon! Sign up board will be in Fellowship Hall starting Sunday July 16th. DISCOVER FIRST – The class for learning more about the church, its life, mission, and what it means to be a member will occur Sunday, June 25th after coffee hour at 11:15am in the pastor’s office. Please join Pastor Richard upstairs. Join us for our Outdoor Service with the strawberry social! June 11th at 10am-107 South/Main Street in Lower Port Jefferson. Tents and Chairs will be on the front lawn, grab a seat and then some strawberry delights after the worship service! Children will be receiving a VERY special gift that day. 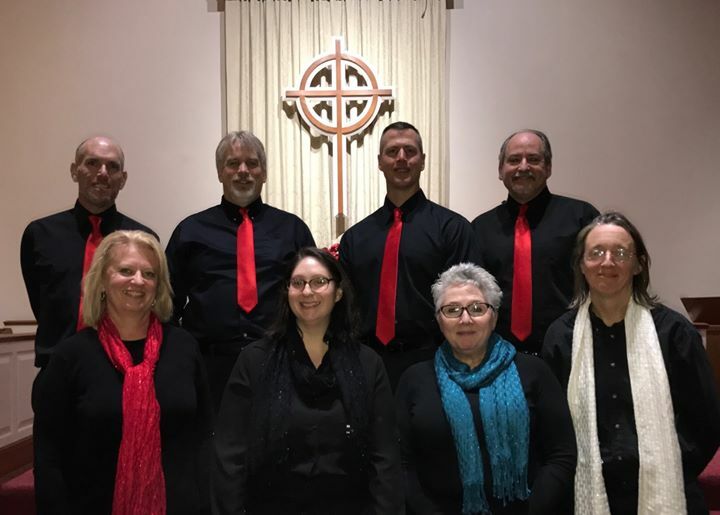 Please join us for a wonderful concert by the East End Singers at 3pm on June 4th here at First Presbyterian Church of Port Jefferson. Donation of non-perishable food can be donated in the basket as you enter the Church Narthex to feed the less fortunate here on Long Island. Pentecost Sunday is June 4, 2017. Each year on Pentecost Sunday, we celebrate the arrival of the Holy Spirit as a bringer of new life with an Offering intended to nurture the faith of those newest among us. The Christian Education classes will be looking to fill their Pentecost Banks so start collecting your change for this very worthy collection that helps children help others in our community! Congregations keep 40% of raised funds to initiate or support programs for young people in their communities. The first Presbyterian Youth Triennium was held in 1980. The Day of Pentecost is referred to as the birthday of the Church. Pentecost is usually represented with the color red, which symbolizes the fire of the Holy Sprit. The Church office will be closed Monday May 29th in observance of Memorial Day. Shupp Artists Management will have a performance here at First Presbyterian Church of Port Jefferson on Friday, April 7 by the ALLIAGE QUINTETT (four saxophones and a pianist). The group is based in Germany, but are here on tour in America. Performance will be at 8pm. The next installation of Music on the Sound will be a milestone. For the first time we will be presenting a non vocal concert featuring French horn, violin and piano. Joining me will be the featured soloist, Wil Dannenberg on the French horn and special guest Natalie Kress, violinist. I'm thrilled to have these 2 excellent performers performing both together and separately. In addition I will fulfill a request often made and perform solo piano music. I hope you will join us for this exciting event. 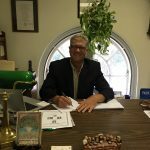 It will take place at First Presbyterian Church of Port Jefferson. More details will be forthcoming in a flyer. Please join us Friday April 28th at 6:30 PM- 9:00 PM at the home of Elder Chic and Michelle Voorhis for the Deacons Annual Spring Fling. Watch the sunset on the Long Island Sound. Please bring an appetizer or a beverage to share. Do you need a ride to the event? Please contact Deacon Jane Fudge by email at office@pjpres.org, if you need a ride or have questions. 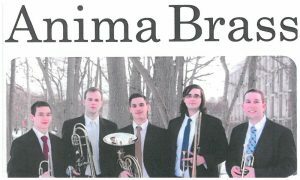 Music Director Wil Dannenberg and the Chancel Choir welcome the Anima Brass quintet to First Presbyterian Church of Port Jefferson! Please join us for some incredible Music on Easter Sunday at the 10am Easter Worship Service. All Children will gather during normal school class and help assemble Barbara's Gifts health kits for the Midnight Run. Deacon's meet in the Great Room upstairs after Worship Service at 11:15-11:30 am. 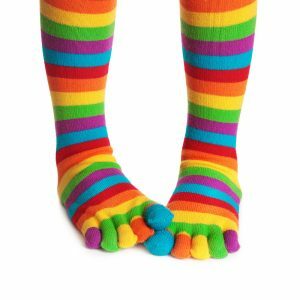 On Sunday March 19th we are asking the congregation to wear silly socks to church and bring in new men’s socks for Midnight Run. We are scheduled to do Midnight Run on Friday May 5th. We are collecting men/women’s clothing and various types of toiletries. Please check out the Midnight Run Board on all the ways you can help in Fellowship Hall. If you have any questions please contact Jane Fudge via email at office@pjpres.org. Regular Church Class after Children's Sermon 10:30am. Students will be brought upstairs to the Oasis Room. Please join us after Worship Service for our end of year Christian Education BBQ. Please bring a side dish to be shared by the congregation. No Church Class Children will remain with their family on Communion Sunday. No Christian Education Class. 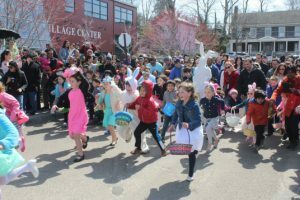 Families can gather with Pastor Richard in the parking lot behind the Gap on Main Street in Lower Port Jefferson for the Annual Palm Sunday Processional up main street and /or stay together for Palm Sunday Worship Service. 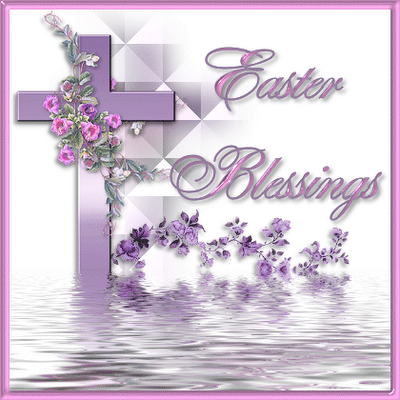 No Christian Education Class today, children will stay with family on Communion Sunday. 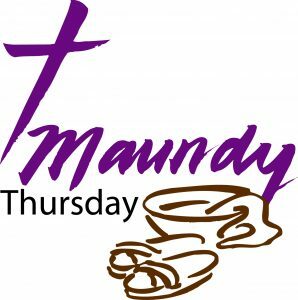 Please join us on Thursday, April 13th at 7:30 for our Maundy Thursday Tenebrae Service. 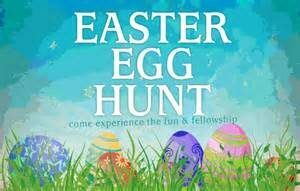 Please join us after Easter Sunday Worship Service on April 16th at 11am for the Annual Christian Education Easter Egg Hunt on the front lawn of First Presbyterian Church of Port Jefferson. 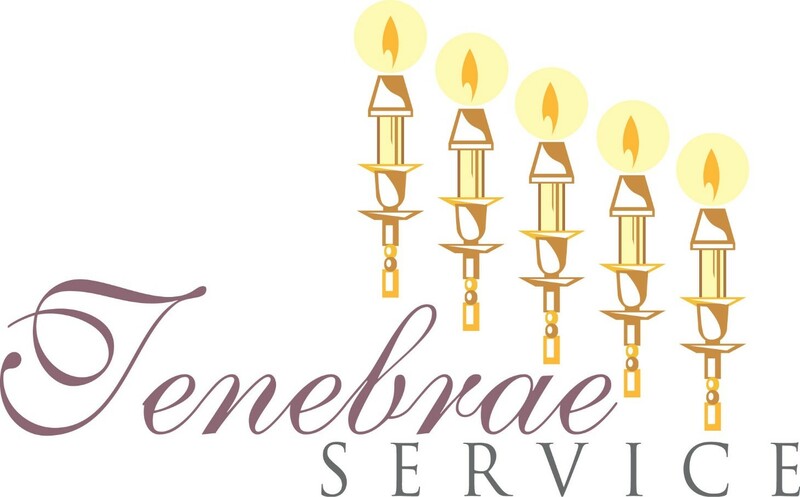 Please join us in Fellowship Hall on Thursday, April 13th at 6:30pm to gather together for a soup supper before the Maundy Thursday Tenebrae Service at 7:30pm. Please Join Rev. Dr. Richard Graugh, Pastor at First Presbyterian Church of Port Jefferson in the Great Room upstairs for a Lenten Lunch and Bible Study on Wednesdays, March 8th March 15th and March 22nd, “The Five Marks of Love”. Join us on Palm Sunday as we gather with other local churches for our Annual Procession of the Palms Parade up Main Street. All are welcome! Please meet Pastor Graugh behind the GAP Store off Main Street in Lower Port Jefferson in the parking lot at 9:15am and join in song as we proceed toward our church at 9:30am. 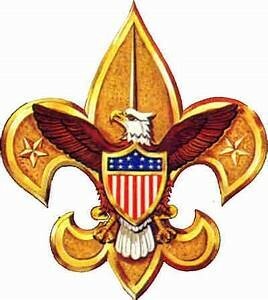 We will meet at the Church Friday, March 17th at 4pm, we will be taking the 4:15 Ferry from Port Jefferson to Bridgeport, CT for the two day confirmation class retreat to Holmes Camp. If you have any questions, please contact the office at office@pjpres.org or call us at (631) 473-0147. Pre-registration is required. 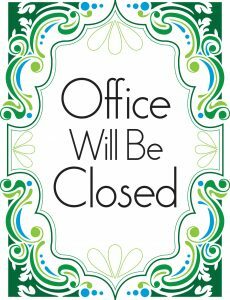 Please note the office is closed in observance of Easter on Monday, April 17th. 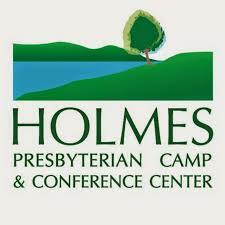 Our annual Leadership Planning Retreat will be held on Saturday March 25th 9AM-Noon. Our facilitator for the morning is the PRC (Practical Resources for Churches) Coordinator Charlaine Aspsel. Your vital input will help steer our planning into the future. 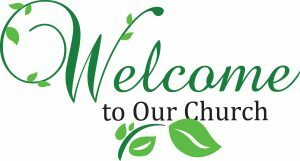 Please join us in learning more about First Presbyterian Church at our next New Member Class on Sunday March 5th at 11:15 upstairs in Pastor Richards Office. The Annual Meeting of the Congregation and Corporation of the First Presbyterian Church of Port Jefferson, New York will be held on Sunday, February 26, 2017 in the sanctuary, immediately following worship to receive the annual reports and vote on the Pastor's Terms of Call. Michael Darling, Clerk of Session.